Christmas seems to be nearly everyone’s favorite time of the year. Christmas trees are set up and decorated next to glowing fireplaces. However, the real fun comes by decorating your yard. Driving around town and looking at all our neighbors Christmas displays was one of my favorite childhood traditions. Some HOA’s even hold annual Christmas decoration contests. For some homeowners the Christmas display in their front yard is a point of pride. You may look at those houses that have light shows synced to music on the radio (yes that’s a thing!) and wonder if you could ever do something like that. The answer is a resounding YES! 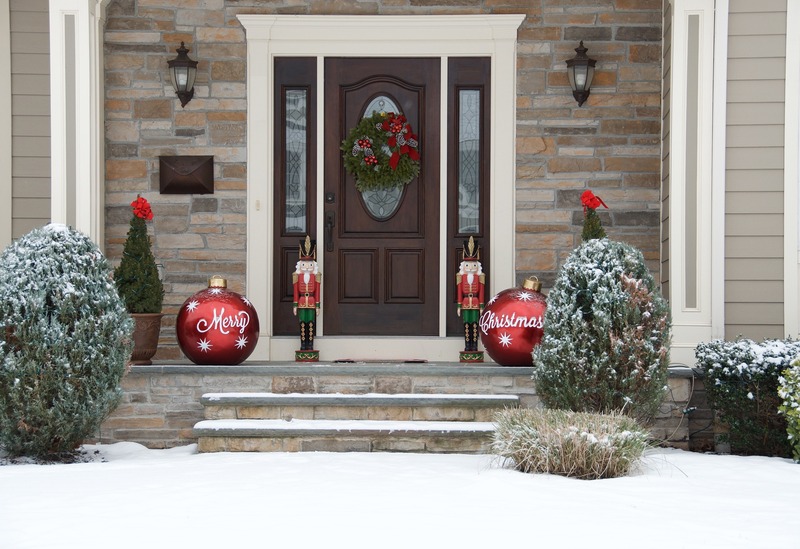 Getting your yard to look like a winter wonderland is actually easier than seems. This article will give you some great ideas on how to get your own winter wonderland display started. A “Winter Wonderland” could mean something completely different to you than it does to your neighbor. Christmas displays are creative and unique. No two are alike. If you have decided to step up your yard decorating game, you first need to decide what kind of theme you would like. Picking a theme helps your display stay focused. 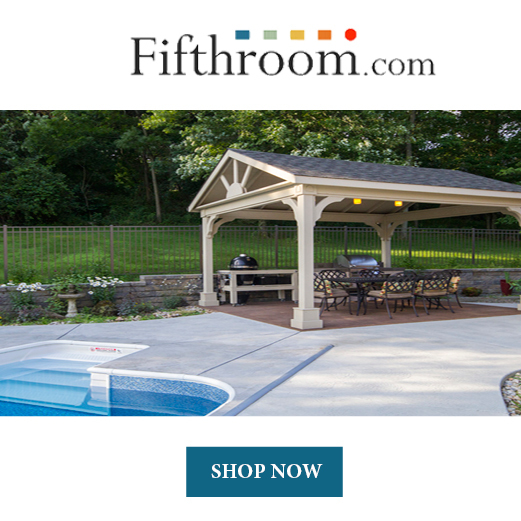 It will keep your yard looking magazine worthy, instead of eclectic and scattered. This article will help inspire you with three different winter wonderland themes you may want to try: old fashioned, sophisticated, and playful. When you hear old fashioned winter wonderland, you may be thinking this will look like your Grandma’s Christmas display. You could not be more wrong! An old fashioned Christmas display, doesn’t necessarily mean that it’s out of date. An old fashioned winter wonderland display is simply a tribute to a traditional Christmas. It’s taking everything you loved about your Christmas displays growing up and adding your own flavor to it. If this sounds like your kind of Christmas display, then here are a few ideas to get your old fashioned winter wonderland started today! You can’t have a winter wonderland without lights on your house. Hanging lights from the eaves, the garage, and the trees in your front yard is a great way to add holiday cheer. Although there are plenty of companies that will come and hang your lights for you, most of us opt for the DIY option. So I suggest grabbing the right kind of ladder, and climbing up on your roof before the first snowfall. There are so many different kinds of lights to choose from. 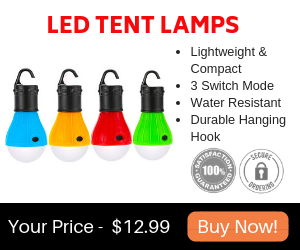 You can choose string lights in all different colors, or go with a traditional white light. There are also bulb light strings, or hanging icicle lights. The possibilities are endless. It would not be an old fashioned winter wonderland without a few snowmen! If you live in an area that gets snow over the Christmas season then don’t forget to get outside and build a few with your children! Just make sure to have your snowman built so that others can see it from the street. Wrap a color scarf around his neck and don’t forget the carrot nose for a Christmas decoration that is sure to bring back years of nostalgia. Another traditional decoration for an old fashioned winter wonderland display is a lawn nativity scene. There are many nativity scenes you can find for sale online. 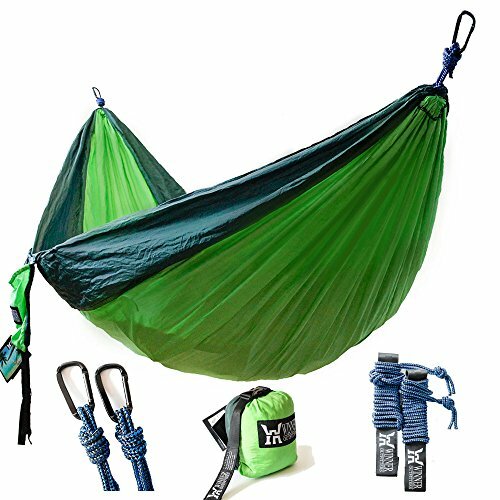 They come in a variety of sizes and in a whole range of prices. Having a little manger scene in your front yard is a great way to slow down and remember the reason for the season. Having a nativity in your winter wonderland display will truly delight your old fashioned neighbors and friends. The next winter wonderland theme is a sophisticated theme. These are the displays that you would find plastered on front of a magazine or Christmas card! A sophisticated display could be ultra modern, or more traditional. You can make it whatever you want it to be! A sophisticated winter wonderland display definitely needs lots of fresh greenery. There are lots of ways to add fresh greenery into your winter wonderland. 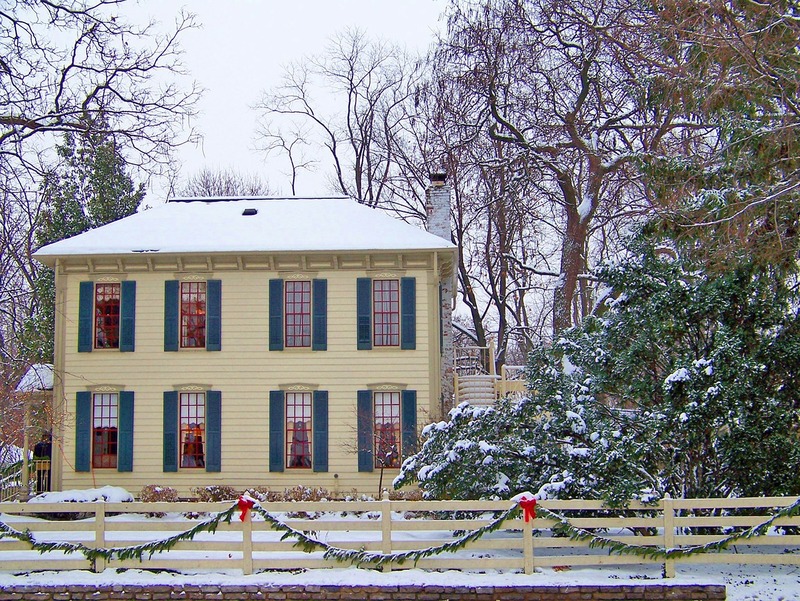 You could wrap a fresh cedar garland around your porch, or picket fence. You could also hang up a beautiful wreath on your front door. Don’t forget to complete the look with a big red bow. Not only will the green add a beautiful pop of color to your wintery yard, but it will bring a beautiful Christmas scent to your home. Another favorite Christmas decoration are lighted animals. 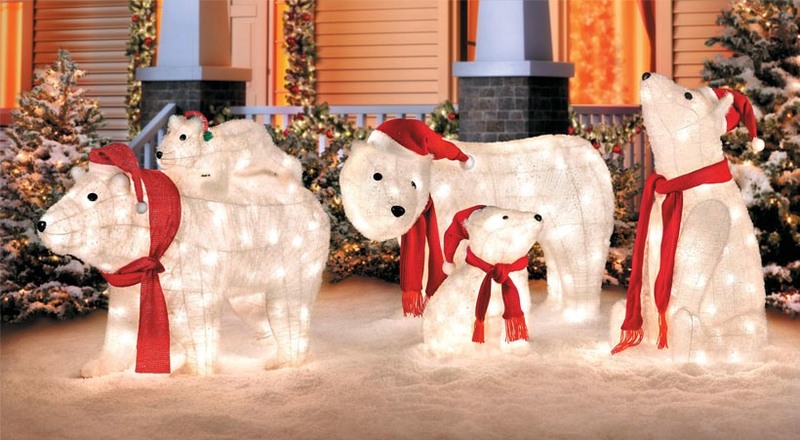 These wired animals provide a fun and enchanting element to your winter wonderland displays. While the most common animal to display are reindeer, you can also find lit polar bears, dogs or even moose. Most of these lit animal displays are covered in shimmery sequins so your displays will be just as beautiful in the day as they are in the night. The last winter wonderland display is sure to delight children of all ages. Having a playful display is perfect for those of us who are still young at heart. A playful winter wonderland display is a great way to bring a little bit of the magic from our childhood back to our memories. One fun way to make your Christmas display is to add a “Candy Cane Lane” to your walkway. All you need to do is purchase a few large plastic candy canes. You can find these at almost any craft or home goods store. Once you have enough candy canes you just line them up on one or both sides of your side walk or step stone path. If your candy canes do not come pre-lit it may be a good idea to add some string lights so they can be easily seen in the dark. Adding a candy cane lane to your yard this season is a quick way to start your yard towards your winter wonderland goals. 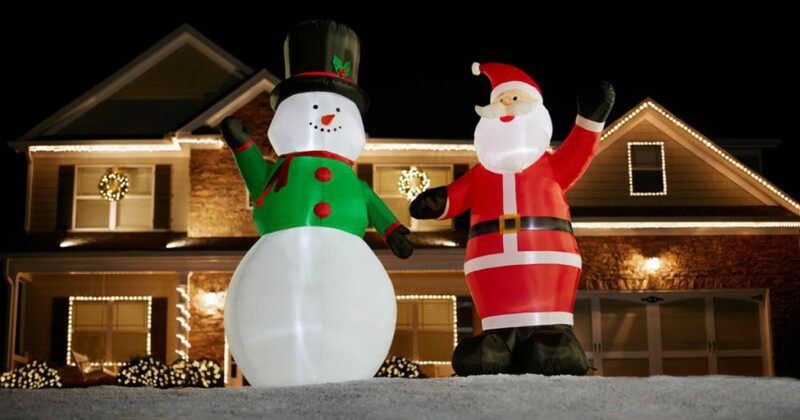 There are a lot of polarized feelings surrounding Christmas inflatables. Some people love them, while others feel pretty strongly against putting up a Christmas inflatable. However, I don’t see how you can make a playful winter wonderland without one! Christmas inflatables come in all sorts of fun characters. Some inflatables are even animated. Nothing says playful, like a giant gingerbread man or Snoopy inflatable sitting in your front yard. While these decorations may be a little temperamental they will last you for years to come! No matter what kind of winter wonderland you turn your yard into this season, your friends and family will love your new display! All you need to do to get started is grab a few key decorations in your style, and then sticking them on your front yard for all to see. Your front yard will start to look so good, you may never want to go inside.